Hey kids! Thanks for stopping by. We have a super fun show ahead of us this week. We start off with a neat scene where me and Iceberg 13 play Burger-Time on The Jupiter Bases' new Multicade. You don't want to miss Iceberg's tips for success at the game. Dude is a great video gamer. 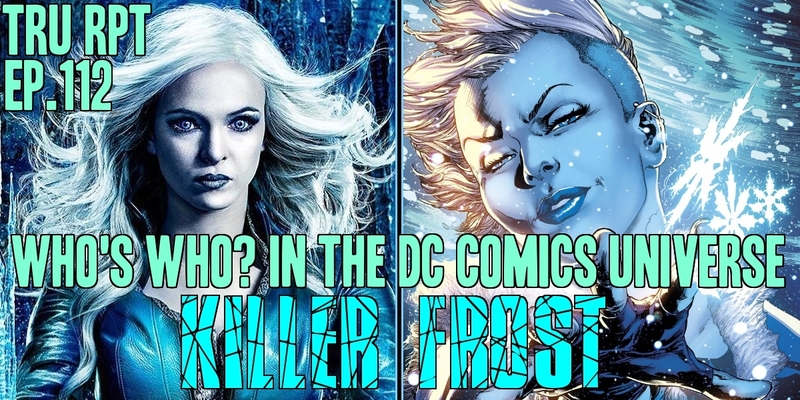 From there we move onto At The Movies where I share my thoughts on King-Kong: Skull Island and right after that it's the meat and potatoes of the show.. Who's Who In The DC Comics Universe: Killer Frost. In that segment you learn everything you'd want to know about Firestorm Villian and CW's The Flash team Doctor, Killer Frost. It's both fun and informative.. 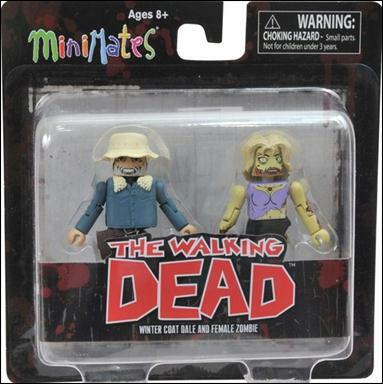 In the final segment I breakdown a fun giveaway we're doing where you can retweet the link to this episode over on the official IseeRobots Radio Twitter account for a chance to win a sweet pair of Walking Dead Minimates! Hey kids. This week we have something super fun! 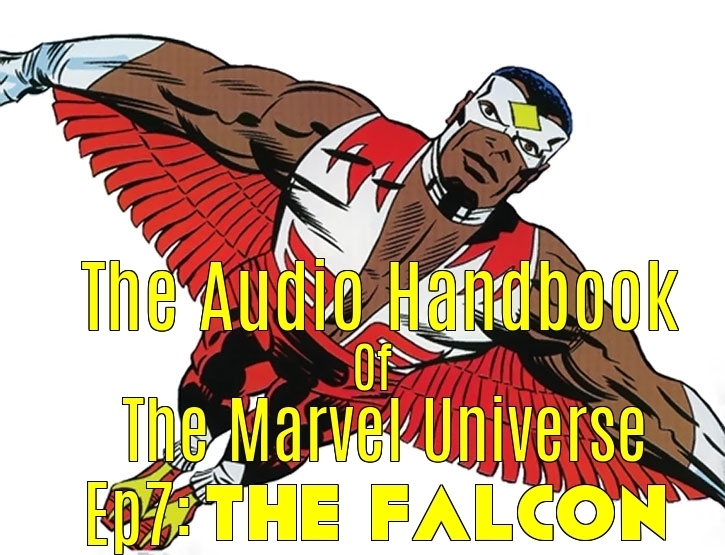 An all new/all exciting episode of The Audio Handbook Of The Marvel Universe! This time around we are going to take a look at one of Marvel's most noble characters, The dude who went from sidekick to Main Eventer.. The Falcon. We're gonna learn all about how our dude got started, how he came up on those crazy wings and more. 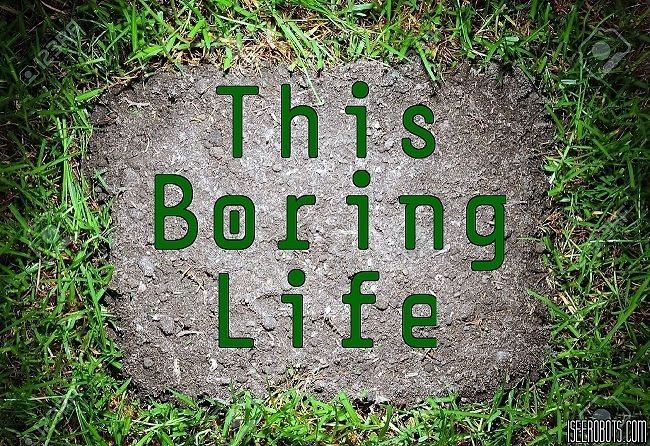 It's a super fun, fairly informative just under a half hour slice of fun. Make sure to tell a friend. Hey kids! Thanks for stopping by. We have a super fun show ahead of us this week. We start off with a little talk with Engineer Emily and move into a story about a dog I found walking around in the parking lot and some flea market carny. It's a terrific tale. After that we move onto THREE Movie reviews starting with That Teacher Fight Movie, a great horror flick called Get Out and of course Logan. 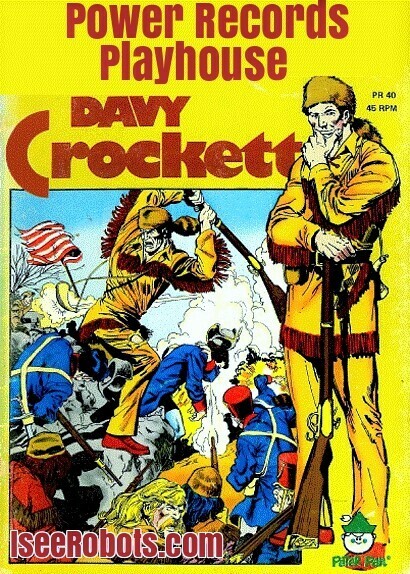 We finish off with some toy talk and some more flea market stuff. It's a really fun episode!